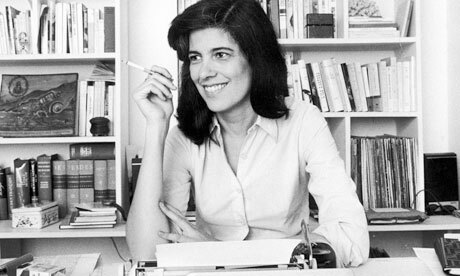 Susan Sontag’s admiration for Elias Canetti (“Incapable of insipidity or satiety, Canetti advances the model of a mind always reacting, registering shocks and trying to outwit them.”) inspired me to read most of Auto-da-Fé, but after some initial enthusiasm I set aside the book three-quarters of the way in, finding it minor, mean-spirited. From what I’ve read of Canetti’s time in post-war London, minor and mean-spirited might sum up contemporaries’ interpretation of his character. 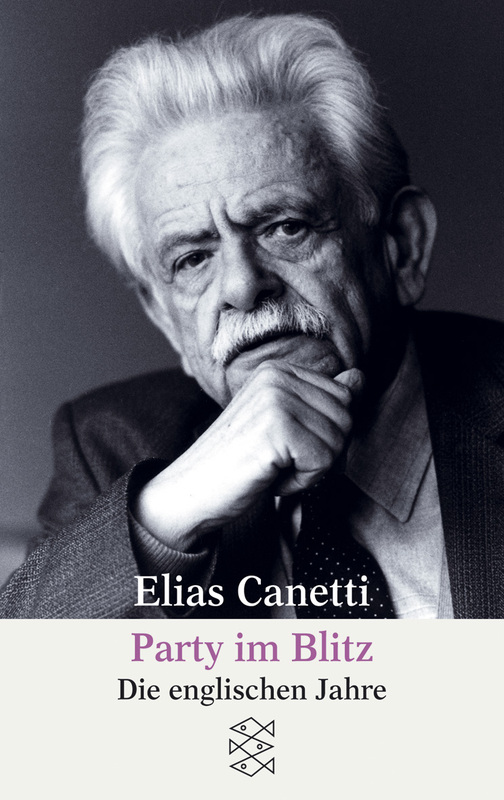 Nevertheless I am reading Party in the Blitz, Canetti’s memoir of his forty years in London. Acerbic opinion flows unceasingly and, like all memoirs, are not to be fully relied on. This doesn’t detract from the eye-opening diversion of seeing untouchables like T. S. Eliot bitterly disembowelled. A flaccid introduction by Jeremy Adler opens the book. Adler calls attention to the fine phrases that Canetti uses to spice up his memoir, in particular “the new word Gefühlsimpotenz (emotional impotence) he coins, with which to abuse the English. As “a formula for the affective deficits of English life,” Adler concedes,”it could hardly be bettered”. Setting aside Canetti’s sardonic spearing of his contemporaries, it is his analysis of the English that registers most exactly. Distance is the principal gift of the English. They do not come near. They may not, they cannot come too near. For their own protection, the person sheathes itself in ice. To the outside, everything is patted back. Inside, you’re left to freeze. Social life consists of futile efforts at proximity. These are as hesitant as the person making them is brave. He really is, because he knows how alone he truly is. Basically, you shrink back from anyone new: you fear in him the worst, someone who will leap over the distance you set up. He may give the appearance of reserve, but you do not trust him, and keep him off with elaborate politeness: the silent, but searching questions with which you investigate him, “How high? How low? is as existentially important as it is implacable. Though recognising the effectiveness of Canetti’s dissection, Adler squirms, adding that Canetti appears “unaware of the change in attitude to the emotions that set in around that time. The public grief over the death of Diana, shows that England was moving in directions that Canetti knew nothing about”. Adler identifies this turn with the “continental cult of feeling” owing to the “gradual assimilation of the pre-war immigrants from continental Europe of whom Canetti himself was a prime example”. I wish that were so, but the outpouring of hollow grief that surrounded Diana’s death had more to do with an overindulgence of Friends-like sitcoms.